Mechanicsburg –Williams Grove Speedway will host a full Friday night program of Lawrence Chevrolet 410 sprint and Tool Shed of America 358 sprint competition this Friday, May 2 at 7:30 pm. 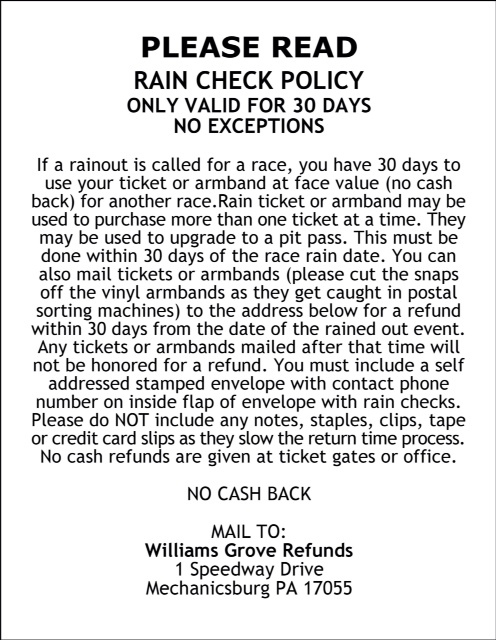 Both lap and bonus money will be in effect for the 410 sprint portion of the program. The sprint double this week will be the first at the track since back on opening day on March 28. On that night, Adrian Shaffer opened the 358 sprint season with a win. This week’s show will be just the second of the year for the 358 division. The show this week will be just the third Friday program of 2014 since the track has suffered through a trio of rain cancellations since the season opened in late March. So far this season, only Gerard McIntyre Jr. and Doug Esh have taken 410 sprint victories at the oval. After the sprint double this week, attention turns to the looming May World of Outlaws invasion on May 16 and 17. Williams Grove will host a tune up night for the mid-May outlaws show coming up on Friday, May 9 at 7:30 pm with time trials setting the heat lineups for the 410 sprints. The May 9 sprint car feature will be 25 laps in distance paying $4,000 to the winner. Also on the May 9 program will again be the 358 sprints. The May 9 show will be the second date of the year in the 2014 Diamond Series of races as drivers compete during the 75th anniversary season at Williams Grove. And then the outlaws invade for a two-day stand just one week later. 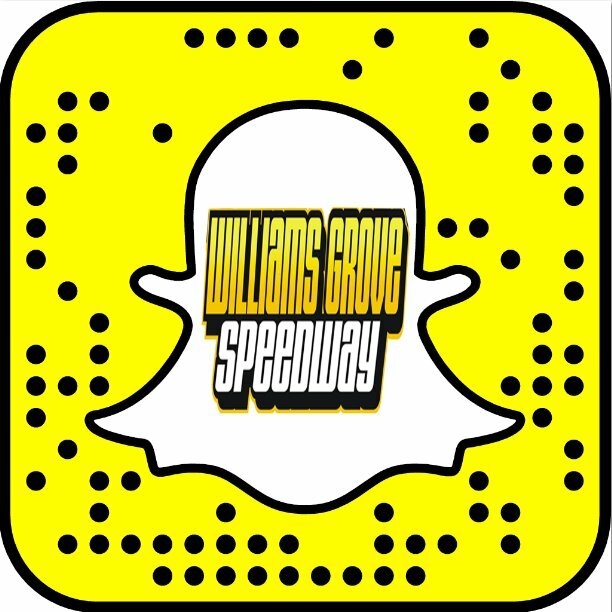 Aside from the Friday programs at the oval, the Williams Grove Speedway Saturday Series, offering racing action with the Super Sportsman, 358 late models and street stocks at 6:30 pm is currently underway. The series kicked off on April 26.